Howard’s first job was as a prep school English teacher and since then he has worked as Head of English in two prep schools and is now retired. During his time as Head of English he learned how to guide a large staff of English teachers and directed five school plays. Howard’s advice to others is that you should not expect your career to fall into your lap straightaway and that it may take a couple of years to even get to the bottom rung of the ladder. He would also recommend being flexible and open to opportunities, as well as stressing the importance of a balanced life. 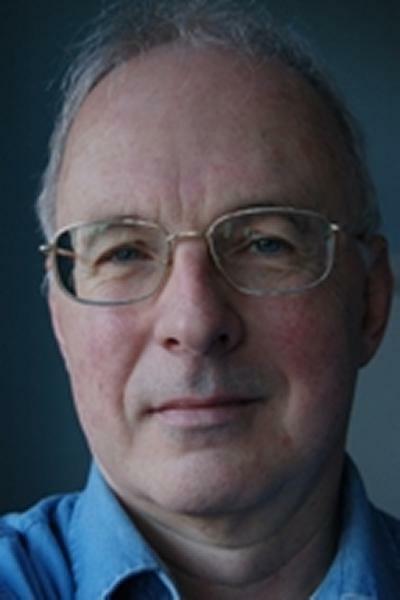 The turning point for Howard was getting an “A” in English at A level, and, on the strength of it, going to the University of Southampton as a mature student, which he believes formed the basis for his entire career. He found the teaching at Southampton to be particularly nurturing and encouraging. If he were to start his time at Southampton again, Howard would change very little, other than to perhaps study fewer hours each day and use a brighter range of reading speeds and skills. To anyone still deciding where they want to study, he would recommend looking at several universities and find the one that feels like home and where the people think like you do. Howard feels that he will never stop learning and may possibly do some more teaching in future, along with some voluntary work. Since leaving Southampton, he has returned to campus a couple of times to meet with teachers and attend the alumni dinner.